The rising costs for energy, the need to handle resources responsibly, and the increase of global trade all require new and concrete approaches to energy usage in thought and deed. In view of stringent legal requirements for climate protection and incentives offered by various aid programs, sustainable energy management concepts continue to gain in significance. The implementation of an energy management system often allows for simple organizational changes to result in significant savings, without any major investments. The overall objective of ISO 50001 is to support organizations in their efforts to structure and implement a comprehensive energy management system, as well as to continually improve their energy performance. 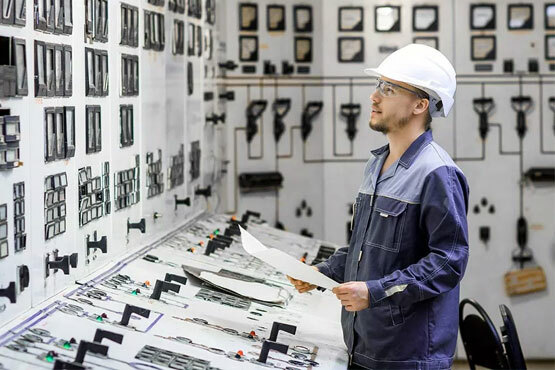 Based on the fulfillment of legal requirements, the identification and analysis of all energy-related considerations makes transparent the flows of energy, saves costs, and reduces greenhouse gas emissions. ISO 50001 assists organizations in their pursuit of energy-related objectives in a systematic, comprehensive, goal oriented, and sustainable manner.